The operators of Connecticut’s Mohegan Sun casino want Massachusetts gaming regulators to know they have options if Wynn Resorts is deemed unsuitable to operate its Encore Boston Harbor project. 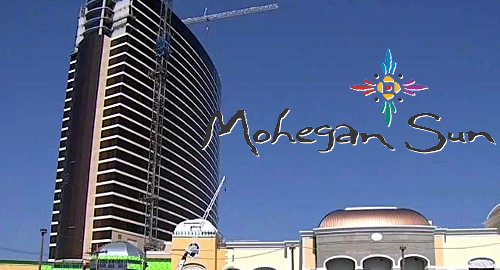 On Friday, the operators of Mohegan Sun issued a statement saying that the company was ready to “enter into negotiations with the appropriate parties to acquire the facility under construction in Everett” should Massachusetts regulators conclude that Wynn is unfit to operate gaming in the state. Wynn’s ability to maintain control over its $2.5b in-development Encore property hinges on the findings of a Massachusetts Gaming Commission (MGC) report into whether Wynn execs failed to alert the state regarding multiple sexual harassment allegations involving the company’s founder and former CEO Steve Wynn. The report was scheduled to be released in December but Steve won a temporary injunction blocking its release on the grounds that it contains information he shared with his former company that he claims is protected by attorney-client privilege. 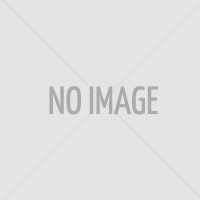 A Nevada court will consider Steve’s claims at a hearing on December 12. The Mohegan statement didn’t specify where it might come up with the billions of dollars necessary to assume ownership of the Wynn project. The company’s total revenue for 2017 was under $1.4b. The Mohegan tribe, which lost its war with Wynn for the lone Boston-area casino license in 2014, is currently suing the MGC over what the tribe claims was undue favoritism shown towards Wynn during the bidding process. The Mohegan’s land partner in that bid, Suffolk Downs Racecourse, has also filed legal action against the Wynn project. The post Mohegan Sun ready to acquire Wynn’s Boston casino project appeared first on CalvinAyre.com.